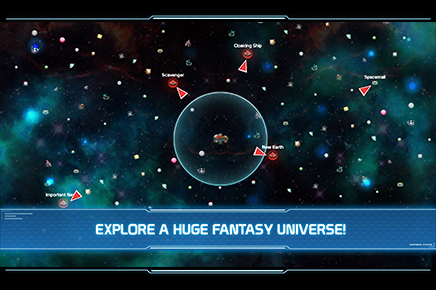 – Explore a huge fantasy universe in an endless adventure! 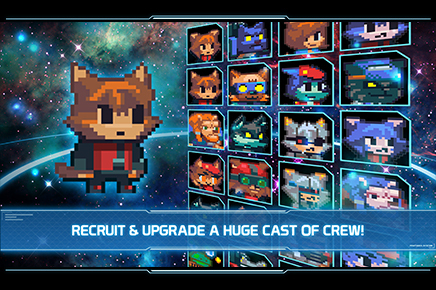 – Choose, train, and control a huge variety of crew! 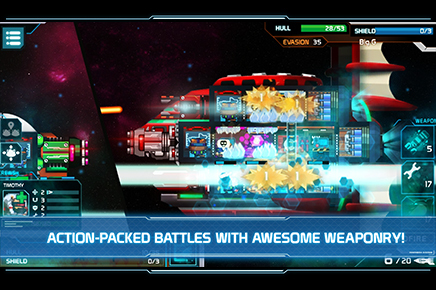 – Fire awesome weapons in action-packed battles. 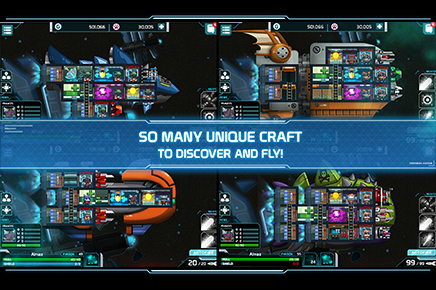 – Loads of unique craft to discover, customize & upgrade. 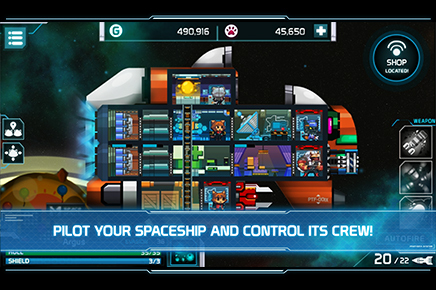 – Daily missions and multiple new objectives to aim for!